If you’re still looking for classy musical entertainment for your upcoming holiday party, whether it’s your company’s Christmas get-together or maybe your own family occasion, how about surprise entertainment? You don’t know what surprise entertainment is? Let me explain. You may possibly know The Singing Waiters, the U.K.’s most popular surprise entertainment act. These guys are often booked for occasions such as weddings or a birthday would a perform their popular singing waiters act. It’s called “surprise entertainment” because they are usually disguised as waiters so that no one from the guests knows that there even they are. Until it’s their time to start with the show of course. But of course you can get the Singing Waiters not just for weddings! Even in the holiday season, comes Christmas and many company and corporate events going on, the Singing Waiters can be a good choice if you need quality musical entertainment. If you want to learn more about the singing waiters you can check them out on their website and read their blog. There are still people out there who think that “camping” is merely something for those who cannot afford a “real” vacation and that camping overall would mean lots of stress and hassles. I am sure those people have never seen one of the modern super campers like in the picture above. RVs and camper vans today can be so impressive and luxurious that they might make your grand home at home look like a shack in comparison. Depending on the size of your wallet you can well spend a fortune on a RV but then will get luxury in exchange that sure is worthy for an Arabian Oil Sheik. A gold-plated bath tub and whirlpool? No problem! Several big-screen TVs built into the wall? Sure! A bathroom made from the finest Italian marble? You can have it if you want! Heck, if you have the change you can even get a camper van with a built in garage for one of your Ferraris that you can take with you on your travels! Obviously, for most of us, our budget is far below so that we likely won’t ever be able to afford such an indulgence but this doesn’t mean that a “normal” camping van for mortals would be less van, excuse the pun, fun! For little money you can get a decent VW camper that will have everything you need for a cool vacation. I am talking about a built-in kitchen, a washroom, a sleeping place and so forth. The cool thing, in my opinion is that camping gives you almost limitless freedom. If you don’t like one place you can leave and go to the next one if you like. You are not reliant on hotels in overcrowded tourist spots. You can see the wonders of the world and places that your average tourist will never see. For me, camping is the best way to travel and I wouldn’t exchange any Hotel’s King’s suite for it! 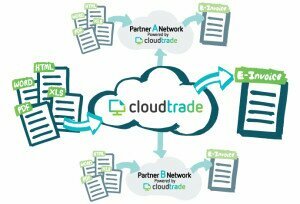 Einvoicing stands for electronic invoicing. This may at first not sound too exciting to you, but let me explain how electronic invoicing can help you staying fit and in shape. Besides the benefit that electronic invoicing can save you a lot of time and even some money, one of its advantages is that it can give you a lot more mobility. A lot of us who own a business or are working from home may spend considerable time when we do our invoices. Now, Einvoicing makes this a lot easier since the entire invoicing can be done from your phone or PC. This means that electronic invoicing is perfect for all those professions where you’re out and about since you can do your invoicing on the go. Let’s say you are a fitness instructor, you can do invoicing in a minute or so on your breaks, in a parking lot in your car or wherever and whenever you like. We don’t even need an office to do it, all you need is an app for your phone which you usually get for free when you use electronic invoicing. Not having to sit down, bending over paperwork et cetera will obviously also benefit your health. The best thing about Einvoicing is that it doesn’t cost a lot of money and that it is very easy if you want to switch from your old-fashioned way of invoicing. I can highly recommend electronic invoicing to you because of these and many more advantages. As is so often the case when a year is still young, people are now very motivated when it comes to doing something for their health and fitness. It’s those months of January and February where quite a lot of folks are venturing out to sign up with fitness gyms all over the UK, mainly and often because of the one or the other pound gained over the holidays and the sudden realization that spring is actually not that far around the corner. On the other hand, many folks now looking to do something for their bodily health and fitness means also that lot of them make mistakes on their journey. 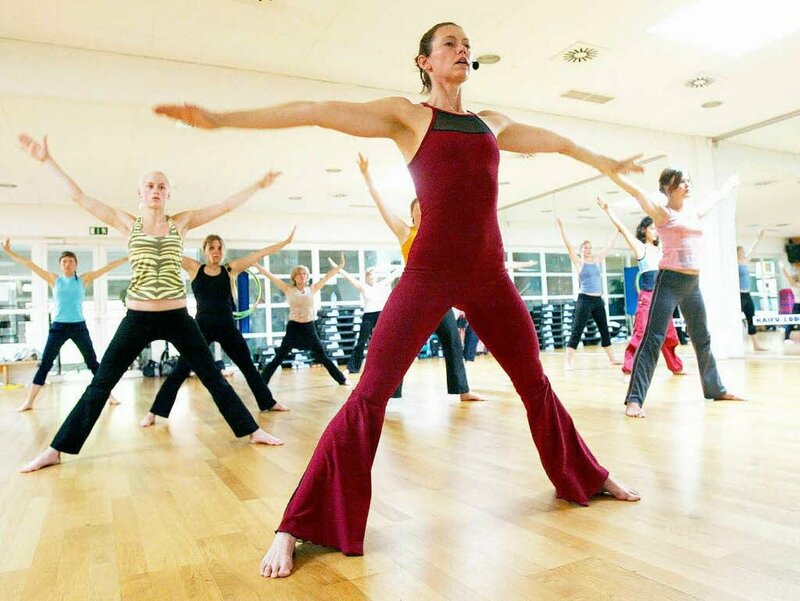 One of the most often made mistakes here is when it comes to finding a suitable gym. In a time where people need to watch their spending it is not surprising that for most of us costs are one major factor. People more often than not simply choose the gym with the lowest membership fees. But this is where the problems may start. A gym should be much more than getting a membership card that will allow you access to their premises and equipment. What use has the gym if you don’t know about the right exercise or happen to be unfamiliar with this or that exercise equipment where you don’t know how to use it effectively? In a worst-case scenario you may end up with a gym membership that won’t benefit you whatsoever. Check here for some cool ABS workouts! If you ask me, I think it’s not easy to find a good place for Pilates courses in London today, especially in East London. I don’t know how many gyms I checked out during the last few months preparing for my annual “spring fitness binge”. To me it looks that there is ever more of those giant gym chains popping up in the capital these days. This in itself wouldn’t be bad if this just wouldn’t also mean that quality and friendliness have also rapidly gone down, as I see it. It’s really as simple as that the cheaper the gym is, the worse is what they offer. Would you believe that I have been in several gyms recently where they didn’t even have someone on site that could give you tips when you do your exercise? This is what you’re getting is the fitness industry is overrun by large companies that fight each other for the cheapest memberships. Now, back to my search for the best place for Pilates. Obviously, it didn’t take long until I realised that I’m only choosing one of the few remaining smaller gyms where I know that the people there are committed to their customers. This also means friendly service and most of the time better equipment and on also a much better selection on fitness courses. For my Pilates I found London Fields fitness in Hackney one of the best gyms I’ve been to recently. Possibly the best location in East London for Pilates in Hackney, if you ask me. If you happen to be from the area, feel free to add to this list if you know of any other good gyms where they still care for their customers! Most guys like gaming although there’s the age-old debate amongst PC gamers and those who love consoles. Nevertheless, today I have two cool gadgets which I’d consider a must-have whether you like gaming on your PC or your PS4 or X-One. 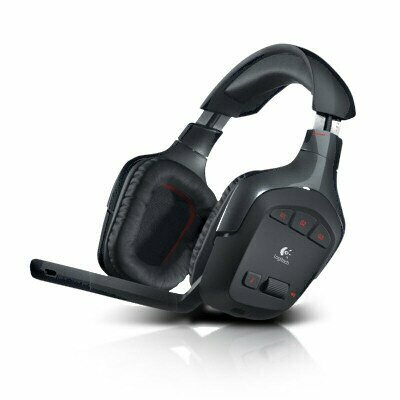 The first one is the Logitech G 930 Dolby 7.1 Wireless headset. This one is considered one of the best, if not the best gaming headset you can get today. What’s special about it is that a) it’s entirely wireless which means you won’t get bothered by annoying cabling while you game or when attend a call via Skype and b) that it is a Dolby 7.1 channel headset which means you get full immersion into modern games unlike you can get with any other headset today. When you ever tried out this cool headset you will never want anything else, take my word! The second cool tech gadget for today is something truly useable if you travel a lot and don’t want to be without your XONE or Xbox 360 wherever you go. 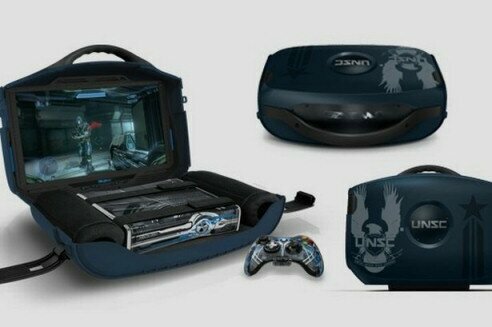 Gaems really outdid themselves with this amazing case because it’s so much than just a carrying case for your console. It has a built-in HD monitor and speakers and you can get customized versions for your very own console too. This is a great accessory to take your console wherever you go and it’s for sure a great eye-catcher with it’s super-cool design! Welcome to the very first post on Notitio.us! We aim to be the very best digital men’s publication. 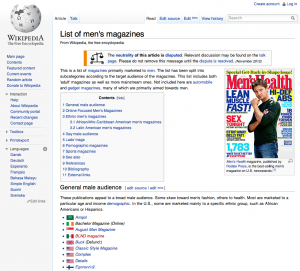 One day we aim to be at the very top of the list of men’s magazines! Articles posted on Notitious are written by men, for men. We want this site to be the first place that men of all ages turn to for the latest men’s news, fashion, gadgets & more. We have a small core team of writers, but will be opening up for new writers to come on board in the coming weeks, months and years! So, if it has always been your dream to write for a world-class men’s publication, why not get in touch today? Send us your CV, some portfolio items, and a short cover letter detailing any relevant experience you have, plus ideally links to any articles that you have had published in the past. We will also be having regular reviews on the website, whether it be for physical mens products, services, courses, etc. 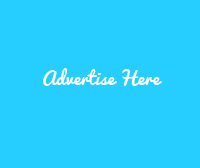 If you think that your product or service would be a good one to go on the website, please feel free to get in touch! We feel that we are on the beginning of a very exciting journey! Thank you for reading and being a part of it!